LY Information Technology Co., LTD specialises in providing enterprise-based software and hardware solution, and constantly creates innovative products and services. LY has been keeping colse contact and coopration with well-known IT manufacturers around the world since it's inception, and offering professional software&hardware solution and IT value-added services for domestic enterprises and public institutions. 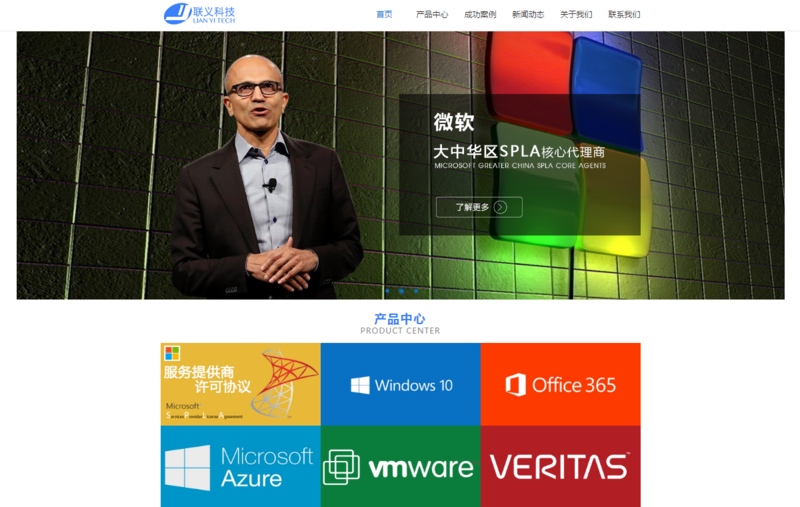 LY has obtained the qualification for general agents, core agents , gold agents and silver agents in China of many international premium brands such as Microsoft, Veritas, Symantec, VMWare, AutodeskCAD, Adobe, DELL as well as Kingsoft. Through the years, LY has been committed to the development of the most specialised genuine software marketing and service platform. All along, owing to the provision of extraordinary punctural and practical IT solutions, LY has won first-class reputation amongst customers.